South Bay Ford is a premiere Southern California Ford Dealer In Hawthorne. Our staff can assist you in finding the best Ford for your budget. We have hundreds of new Fords in stock all priced lower than the competition. 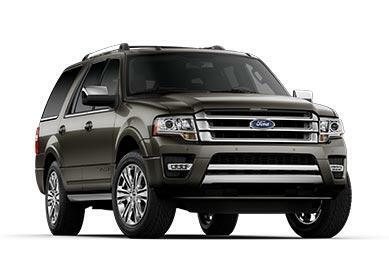 South Bay Ford is your SoCal Ford Dealer In Hawthorne with the lowest prices on all of our Ford vehicles.